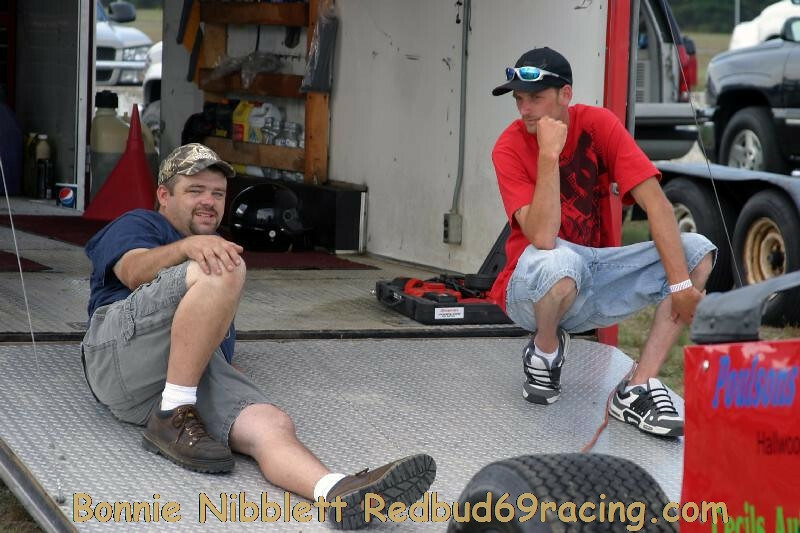 If interested in purchasing photos without the watermark contact me at my email redbud69racing@aol.com for prints or call 302-846-3621 or 410-430-7625 You CAN'T order prints from the galleries or if you do the watermark (name) will be on them. For without the watermark you must contact me and they can be sent directly to you. Please note the size of the photos has been reduced making the original larger and pop out more. Prices - 4x6 $2.50 (4x6 $2.00 @ for 5 or more ordered), 5x7 $5, 8x10 $ 8, 11x14 $25, 16x20 $ 35, 20x30 $ 50. Photo Order Form http://www.redbud69racing.com/photo-invoice.htm Note you can use the photo invoice but if you have to enter a second or more pic info you have to add it in the additiional room needed? Not sure why or you can manually enter the info and send to me or give to me.